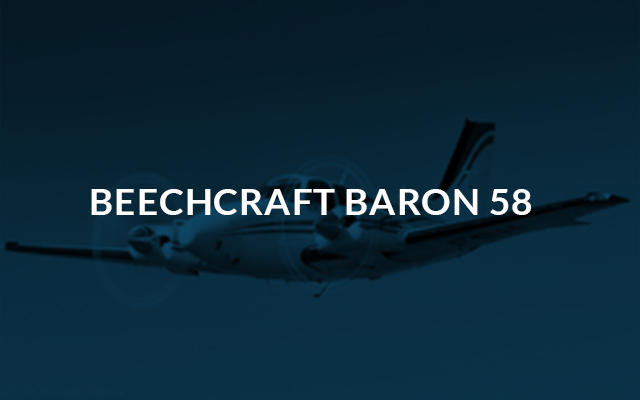 Beechcraft are renowned for their quality aircraft and the twin engined Baron BE58 is no exception. 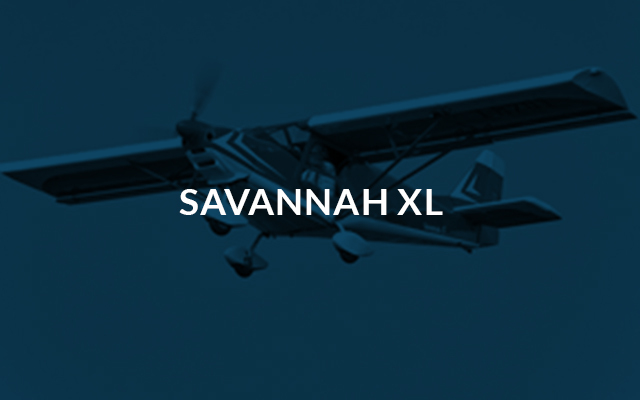 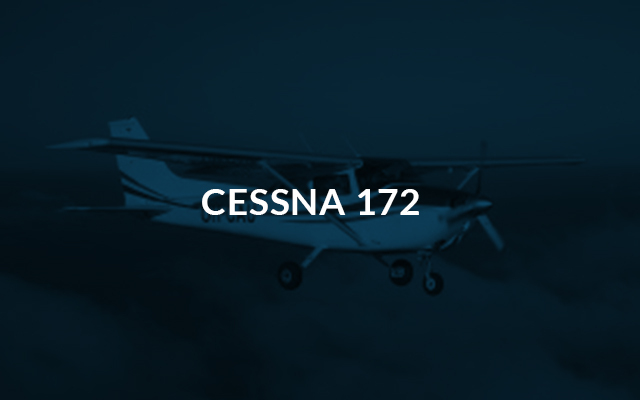 It is a six seater aircraft and fully equipped for commercial operations and as an advanced instrument flight training aircraft. 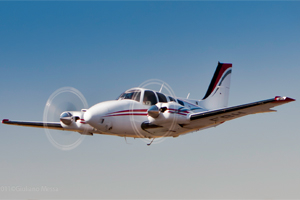 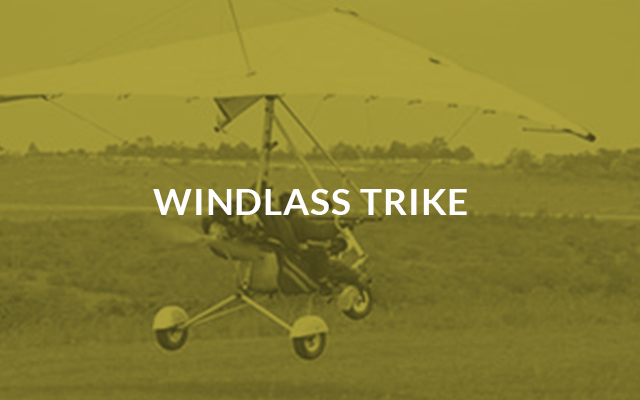 The aircraft is provided with dual controls for training purposes. 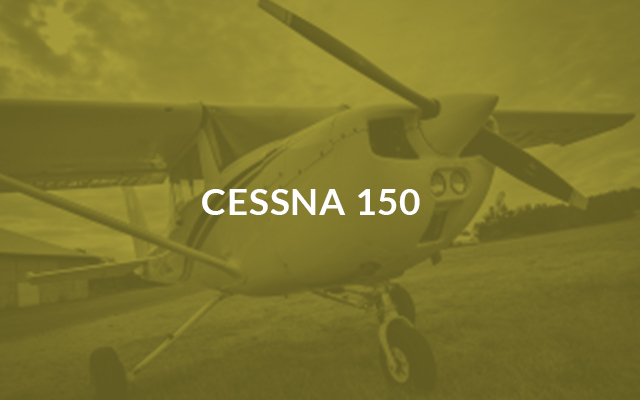 The widespread use of the BE58 for charter makes this an ideal aircraft to have on one’s licence as a newly qualified commercial pilot. 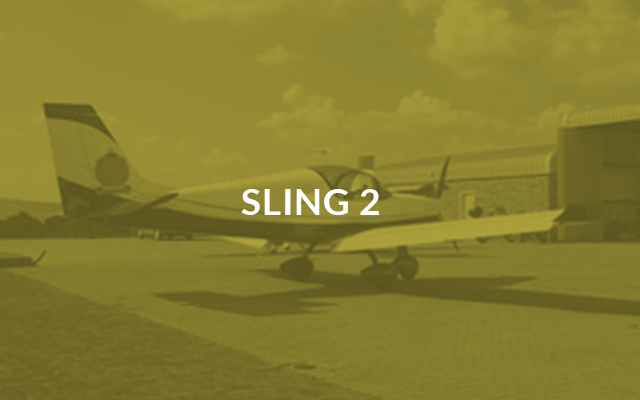 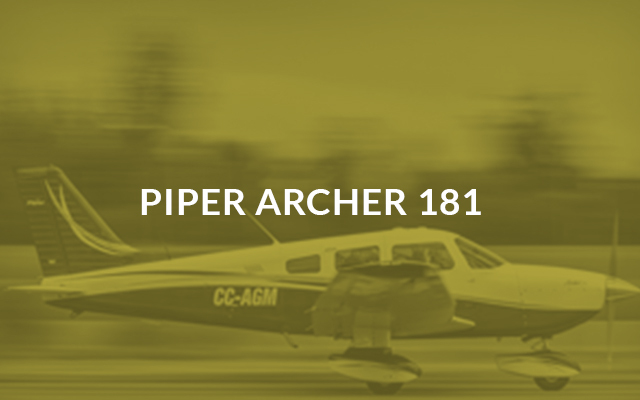 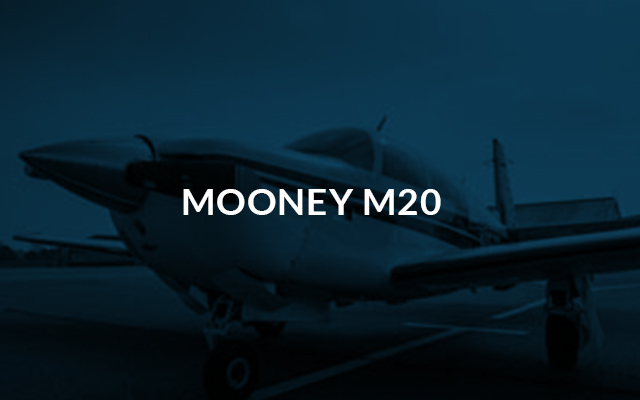 Used for initial multi engine training, conversions onto type and complex training such as multi Instrument rating and multi instructors rating.